This is the best box out!! Who cares if the motors are week, There brushed motors there always going to have to replaced, or You have the option to buy two good mtors. This box will last me the rest of my lfe.. 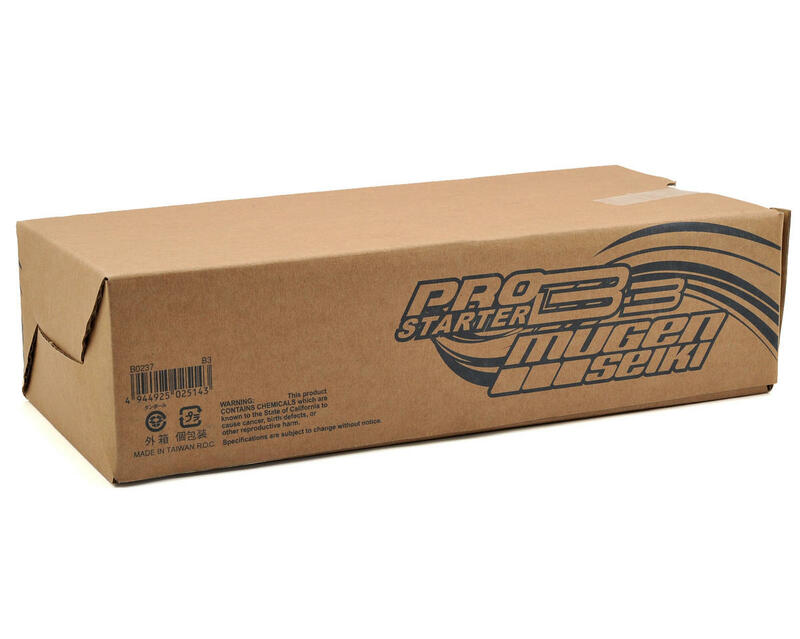 It is super light, tons of adutsments, price is good, and it made by Mugen What more can you ask for. Motors are hard to break en on any box so there it is folks get one you won't be disipointed.. It is well made, plenty off adjustment, light weight. But the motors are terrible. I used this box two times, its two weeks old and it had trouble turning over a Nova big block. On the second time smoke started coming out of one motor. I have a Kyosho box and an Ofna 10244 and they start the Nova big block easily. The Mugen box may be nice and light but it doesnt have the power. Great starter box. You can use the hardware and plastic pieces and use the box to start both truggy and buggy. As said previously, the motors are a bit weak. Pros: This box is built well, tons of adjustments, super light. 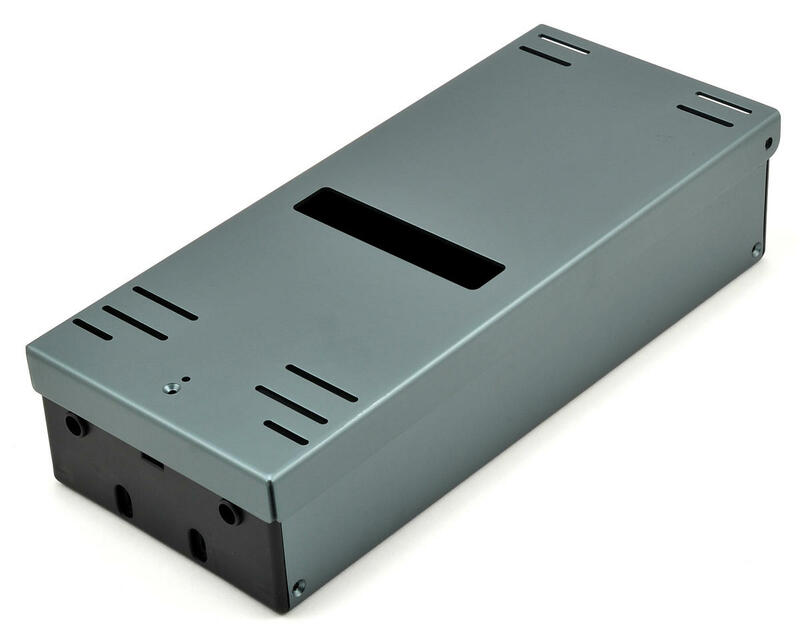 If you want a really light, quality, adjustable box to go racing with, get this box. If you want a starter box to break-in motors, look the other way. You can, however, upgrade the motors to something larger/better if you'd like (and are willing to pay for it). Awesome starter box. Awesome quality. Would buy another one again if i need to. Been using mine for 6 months with no problems at all.